I know seasons vary from place to place, and that one area’s cold is another’s warm – but around here it is starting to get pretty chilly, and we have snow on the brain! 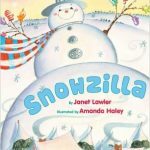 These must have snowman books for kids are a perfect addition to your classroom or home book collection and are some of my favorites to read aloud each year! 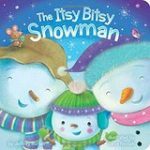 I love this winter twist on “The Itsy Bitsy Spider!” With fun rhymes and a familiar tune, this book is always fun. There is also a pumpkin version for fall! 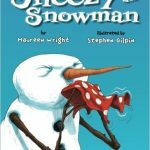 The illustrations in this book are so fun and engaging, and unique things are used to build a snow family! Similar to the style of the book Leaf Man (same author) this is another great one to add to your collection! I just recently read this book in my classroom. 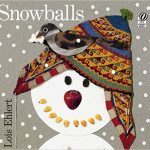 It is filled with fun equations and rhymes, all on the quest to get to 100 snowmen! Yes, some of the equations go over my kids’ heads right now, but it was still fun for them to hear and try to see just how many snowmen there would be! Sneezy is always cold and wanting to warm up. The kids try to help him because Sneezy keeps melting himself! 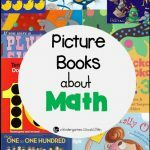 I loved this book because of its repetitive phrases – my kids immediately started joining in on parts, which made it a great interactive read aloud for us all to have fun with! Plus, it is silly – and we love a good, funny book! First, I just love the title of this one – immediately I picture a giant snowman without even seeing the cover! It has snowed and snowed for over a week, and Cami Lou and her brother are ready to build one huge snowman! 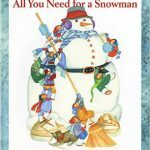 I like to start off this book by asking my kids what they would need for a snowman – I love hearing what they would use! This book starts with the basics (you need snow of course!) and moves on from there as you watch a snowman be built. My kids love “the mouse” stories and are familiar with the characters from The Biggest Christmas Tree Ever and The Biggest Pumpkin Ever, so they are immediately intrigued by this one as well! 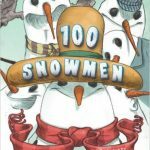 When there is a town snowman contest, both Desmond and Clayton want to win, but it is hard to do alone! I am pretty much a sucker for wordless books. I love them and try to add as many as possible to my collection. 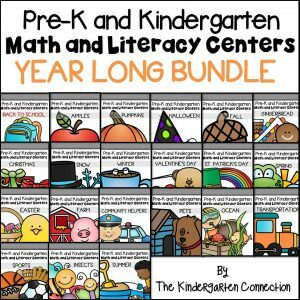 They are just so powerful for beginning readers! 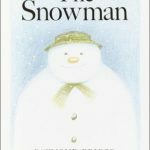 This story tells the tale of a little boy’s snowman that comes to life that night. There is also a DVD of the story too! 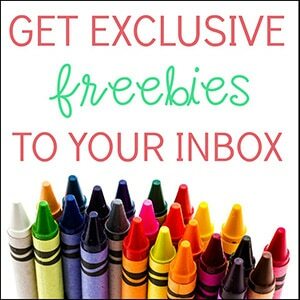 For even more snow themed fun, grab our free snowman addition game and snowball words! 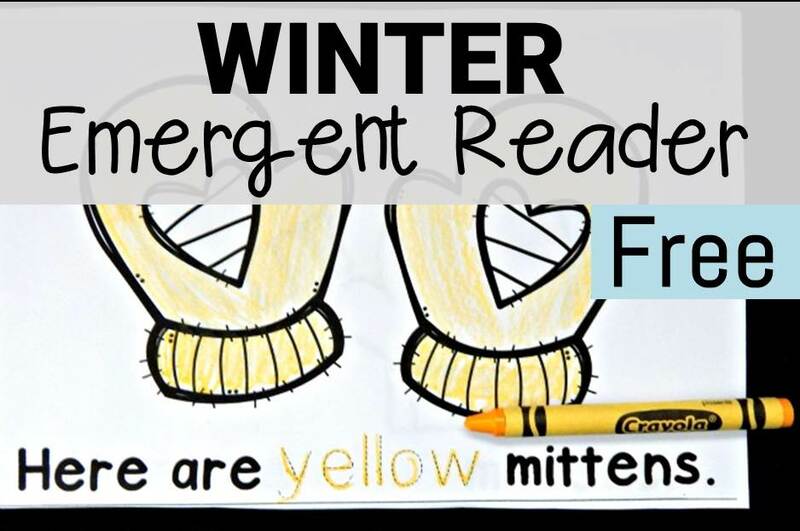 Then hop over and check out our winter collection of emergent readers – perfect for the classroom or home! 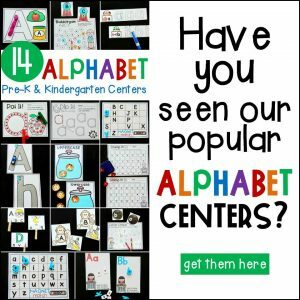 My little darlings and I have been enjoying your website. 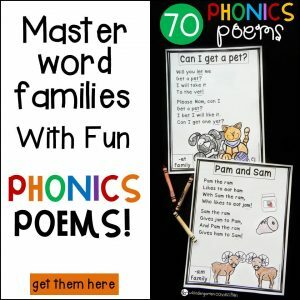 Your materials are engaging enough that my little darlings are busy learning at all times. THANK YOU VERY MUCH AND DO NOT STOP SHARING YOUR IDEAS WITH US TEACHERS. YOU ARE A BLESSING!! !